or as much as you wish to do. 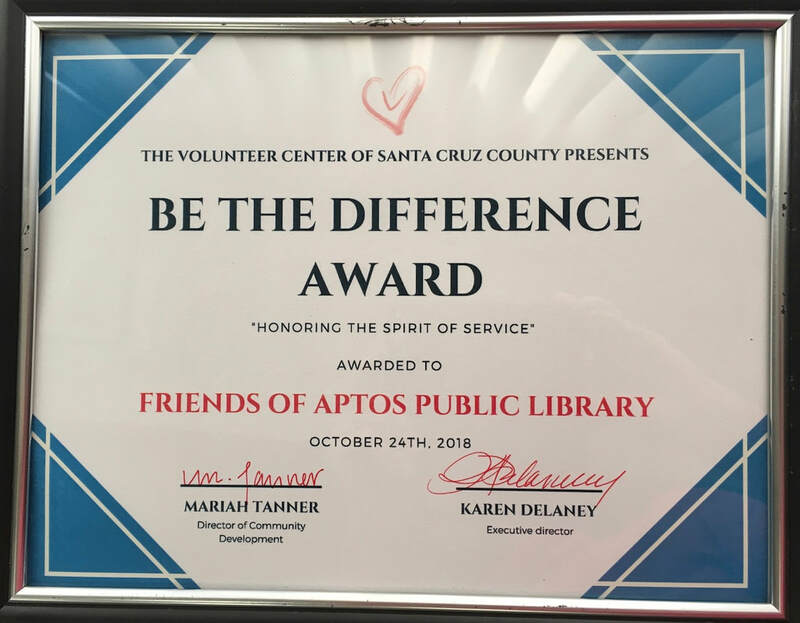 The Friends of the Aptos Library is a chapter of the Friends of the Santa Cruz Public Libraries (FSCPL), a non-profit organization. 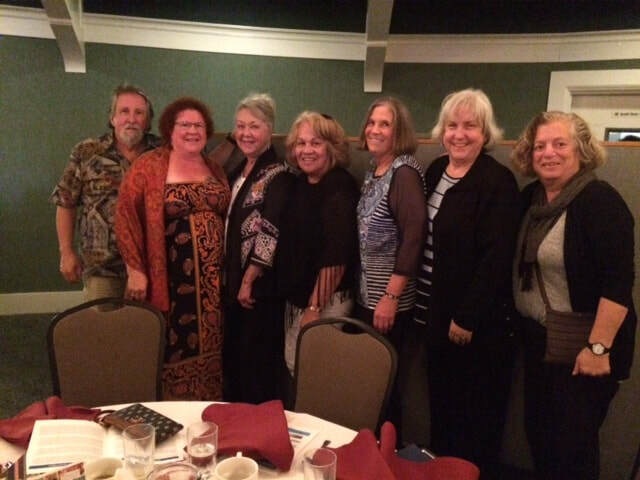 The Aptos Friends support the Aptos Library through fundraising and advocacy for our branch. We solicit recommendations for projects from the Aptos community, from library patrons, and from the Aptos Library Staff. We're a group of about a twenty active members and would love to increase our membership to better support the Library and community. Consider joining us. We invite you to attend our next meeting. Come see what we're up to! We meet from 5 to 6 p.m. on the first Thursday of every month in the Aptos Library Conference Room. 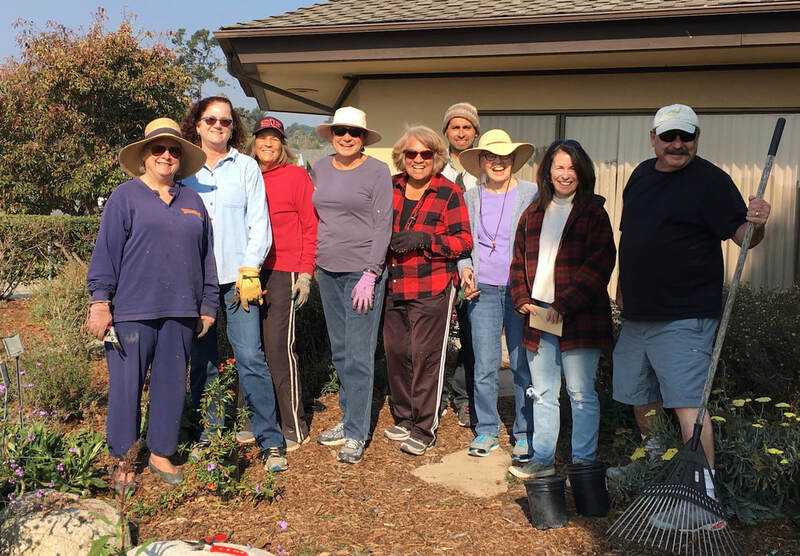 The Aptos Friends chapter formed in October of 2014. Monthly Book Sales at the Library. A sustainable water-wise landscape garden. Join us tending the garden! Our Community Reads. Learn more here. The Friends are most appreciative of their flexibility and consistently supportive disposition. A true partnership! Contact us | To participate and/or volunteer with us!